A Girl and Her eBooks: Blood Lust: Serial Killer Thriller by Catherine Sharp - FREEBIE! 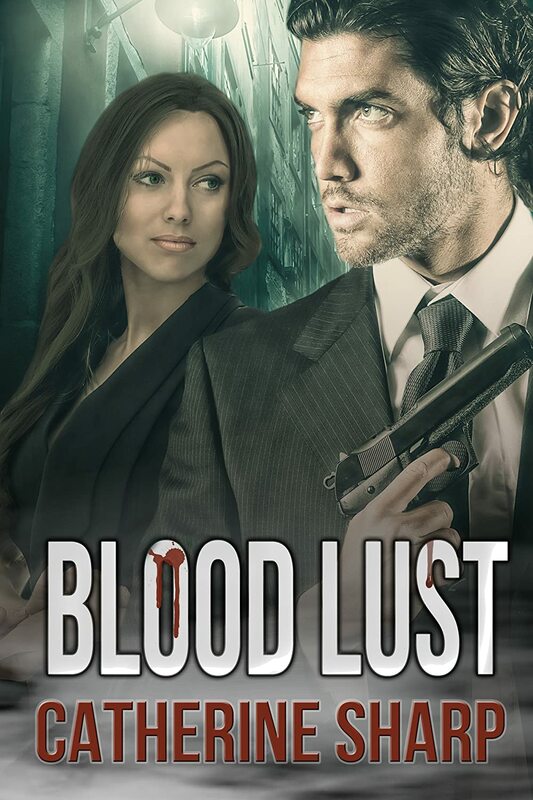 Blood Lust: Serial Killer Thriller by Catherine Sharp - FREEBIE! An Engrossing Murder Mystery Book Set in Los Angeles. There is a serial killer running rampant on the streets of Los Angeles, killing and torturing young women on a whim. Detective Nick Ryan is determined to stop this depravity just as he always succeeded in Afghanistan when he was a Navy SEAL. In his hunt for this elusive killer, he crosses paths with the beautiful Claire Hunt and their attraction can’t be denied. Their sensual feelings for each other reach a white hot climax just as the hunt for the killer takes a turn into insanity as they discover Claire is involved in the murders. Follow these lovers down the rabbit hole to discover who the murderer is and who is involved in this lunacy. 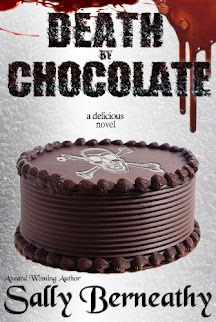 Grab a copy of this murder suspense thriller now!